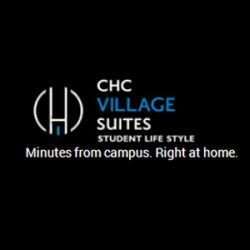 Village Suites Oshawa is premium housing for Durham College & UOIT Students. We have different types of floor plans that are designed according to students' housing needs. Visit now & book your room with us!